Perfect! My uncle loved his Christmas gift! 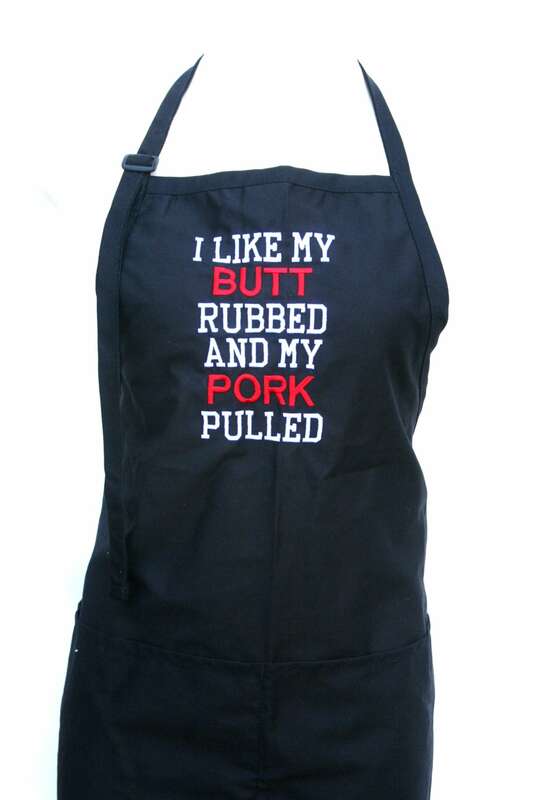 Absolutely love this apron. It is great quality. Bought as a gift for son-in-law. He likes to barbecue. He laughed when he opened it. He says he will wear every time he grills! Great Product...can't wait to give to my husband!